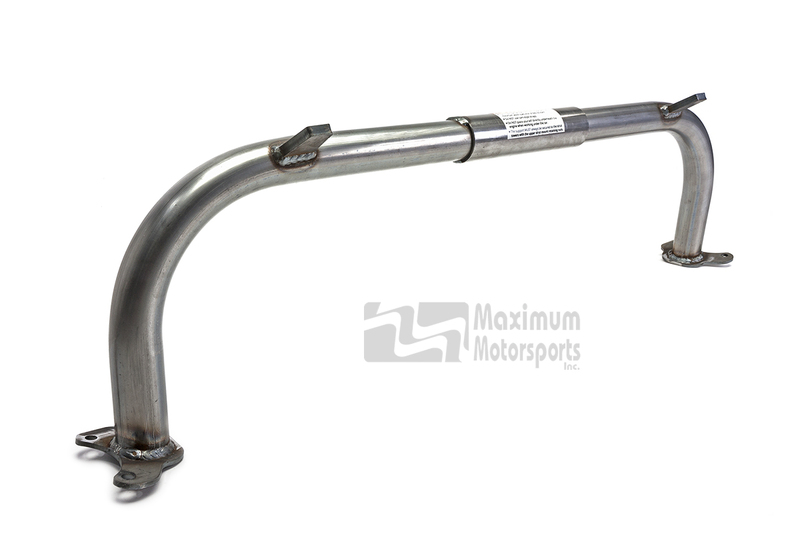 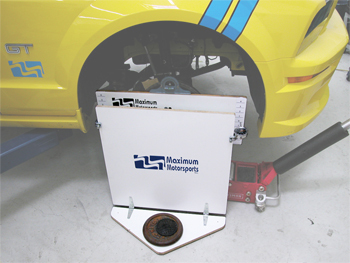 This section is filled with tools to make installation and tuning of your Mustang easier. 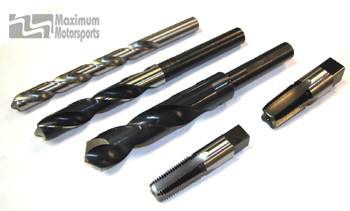 Make sure you know what tools can speed up your installations before taking your car apart! 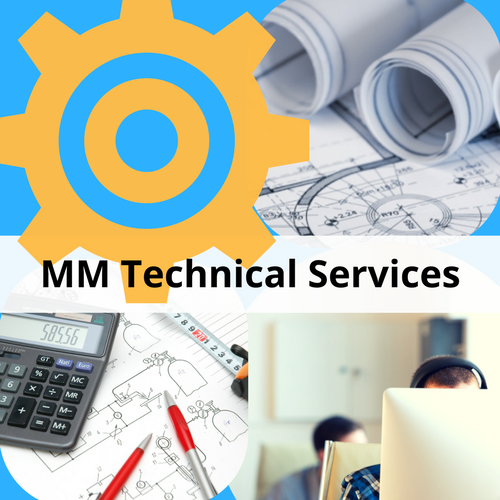 MM’s Engineering Department provides advice and answers to the more difficult questions about setting up your car for best performance. 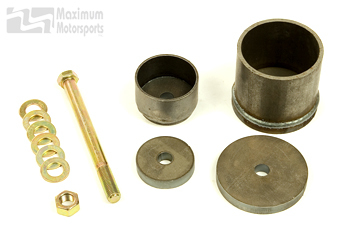 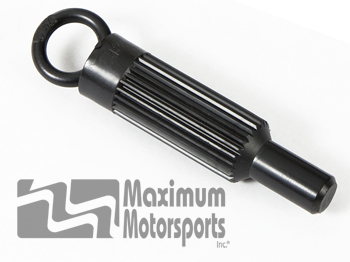 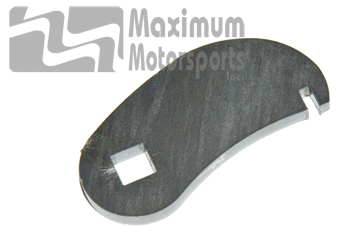 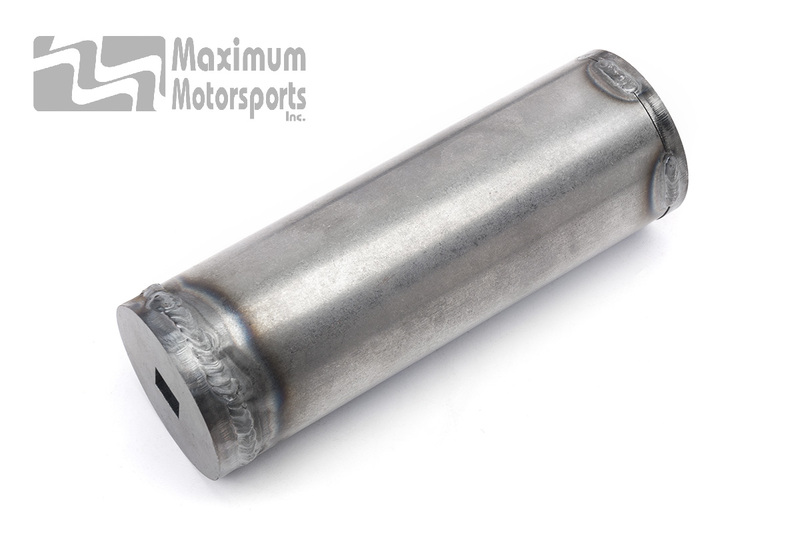 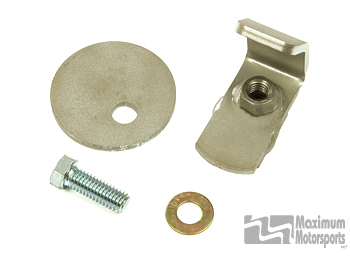 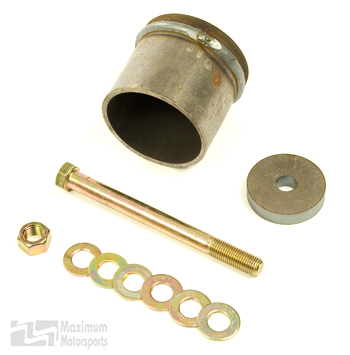 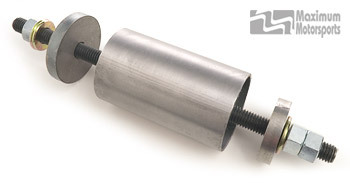 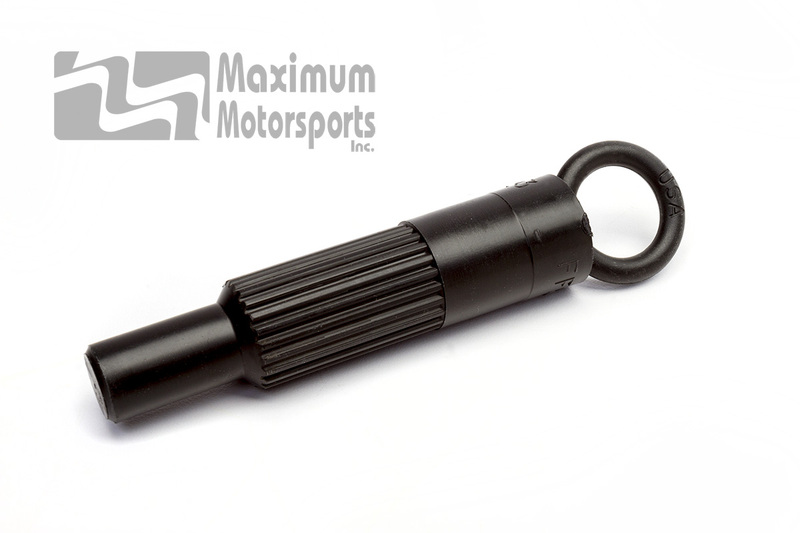 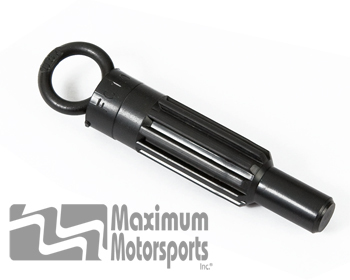 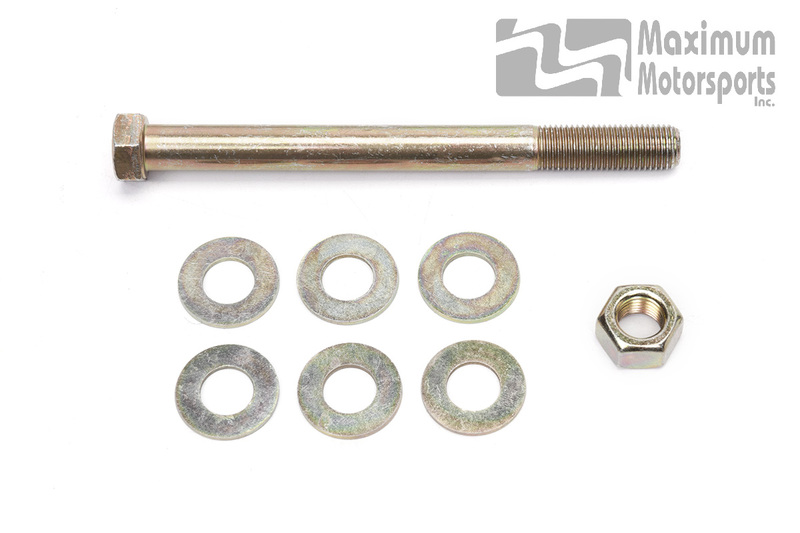 Replacement hardware for Maximum Motorsports rear upper control arm bushing tool. 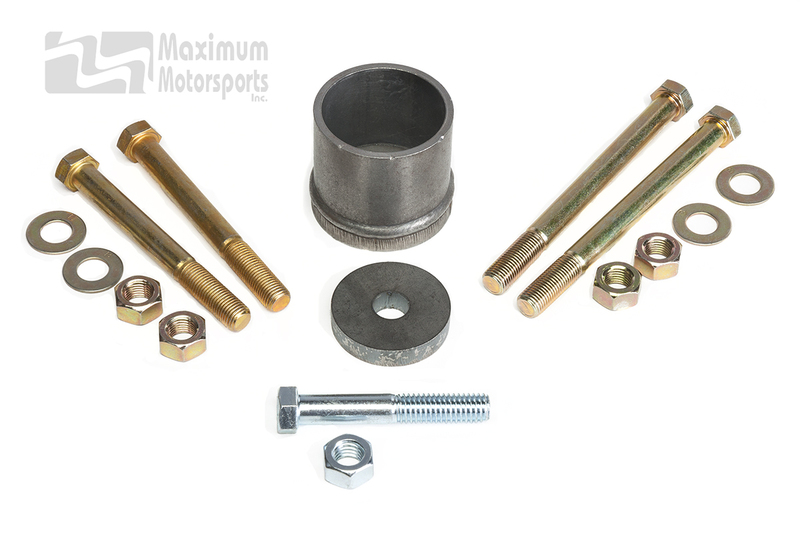 Socket for the giant Hydroboost retaining nut.